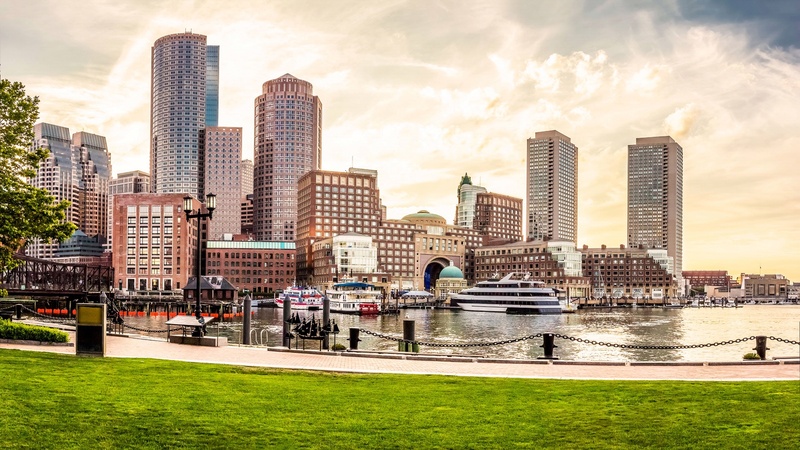 How to spend 36 hours in Boston with Copley Square Hotel as your base camp. While the movies don’t start until sundown (summers only), come early to secure your spot on the lawn of this bowl-style outdoor stage, made famous by the Boston Pops Orchestra, on the south bank of the Charles River. Expect featured films to have been previous huge box office successes, both recent and modern classics. Originally founded as the Bull & Finch pub in 1969, this late-night restaurant has now adopted the name for the show it inspired back in the 1980s: Cheers. While the show itself wasn’t filmed here, the producers modeled its Hollywood version off it and showcased the iconic facade in the opening credits. Naturally, the menu pays tribute to the characters with names like Carla’s Meatballs & Linguini and the Norm Burger. Starting at Boston Common, the two-and-a-half-mile self-guided Freedom Trail wends its way through 16 Revolutionary Era sites, from the Boston Massacre in front of the Old State House to the Paul Revere House in the North End. The walk can take all day if you plan to stop and tour every site, so we suggest first perusing the full map and keeping your stroll focused to just your favorites. Inspired by the chef’s travels throughout France and Italy, this tribute to European boucheries in the South End is both a neighborhood wine bar and full-service butcher shop. Enjoy a glass of wine along with handmade charcuterie, antipasti, and bistro-inspired dishes. If you’re wearing Red Sox memorabilia, you receive discounted admission to this Fenway-Kenmore museum that houses philanthropist Isabella Gardner’s eccentric art collection. As you peruse the collection, note the handful of empty frames. It’s not a mistake but a sad reminder of the US’s biggest art heist that whisked away 13 masterpieces more than 25 years ago, including a Rembrandt, a Vermeer, and a Manet. Descending the stairs into this Frank Sinatra–themed bar is like stepping through a portal into a swinging hipster lounge straight out of the ’50s. Every Saturday night, from 7 to 10 p.m., a tribute jazz band covers the best of Old Blue Eyes. You might not think of a steak house when you think of brunch, but this South End restaurant will make you think twice. Expect steak house staples with a twist, like shank and grilled tongue hash, beef tournedo and eggs, and huevos rancheros with machaca beef cheeks. 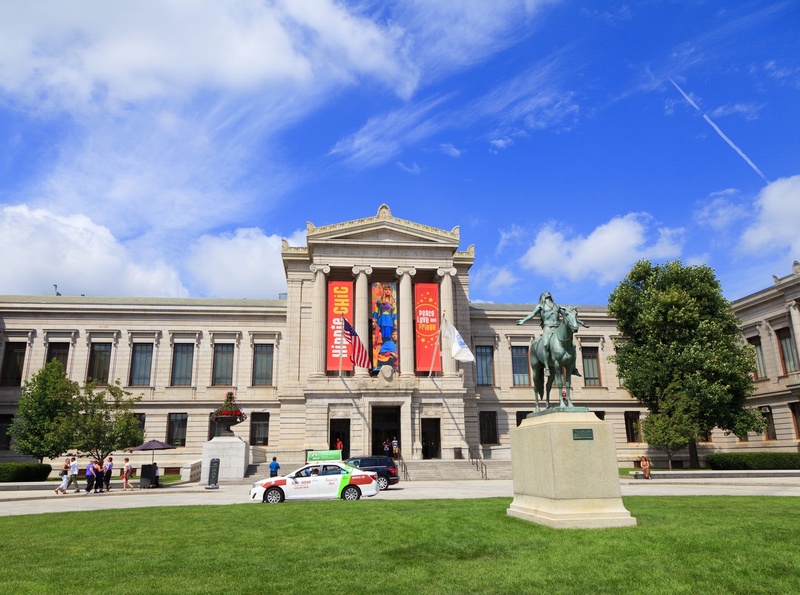 This venerable Boston institution is the fourth largest museum in the United States, containing more than 450,000 works of art, from ancient Egyptian to contemporary. Quirky, under-the-radar highlights only a local could recommend. 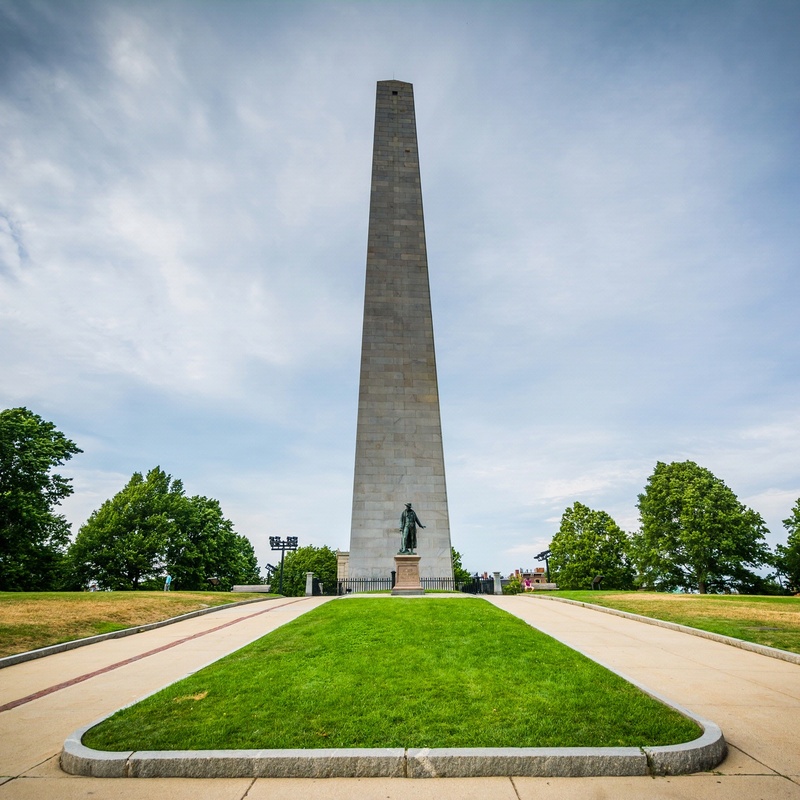 Boston is a city filled with landmarks, but one of the less touristy spots is this 221-foot-tall granite obelisk in Charlestown that marks the site of the first major battle of the American Revolution. While you can hoof the 294 steps to the top to see the unparalleled view of the city, locals prefer to sprawl out on the lush green lawn to soak up the sun with a picnic or dive into a book. Roped off behind the bar of JM Curley in Downtown Crossing, this secluded, darkly lit 20-seat chophouse is marked only by a small gold placard that reads “Bogies” and the art deco signage that proclaims “Adults only. Please no cell phone use.” Inside, expect decadent cuts of steak, caviar service, and à la carte build-your-own martini menu. Often missed by tourists and locals alike, Castle Island in South Boston is a great place to stroll along Boston Harbor. The site of an old armory, it is a 22-acre “land-bound” island (meaning it was connected to the mainland by a narrow strip of land in 1928) home to a paved walkway and a shoreline string of parks and beaches. 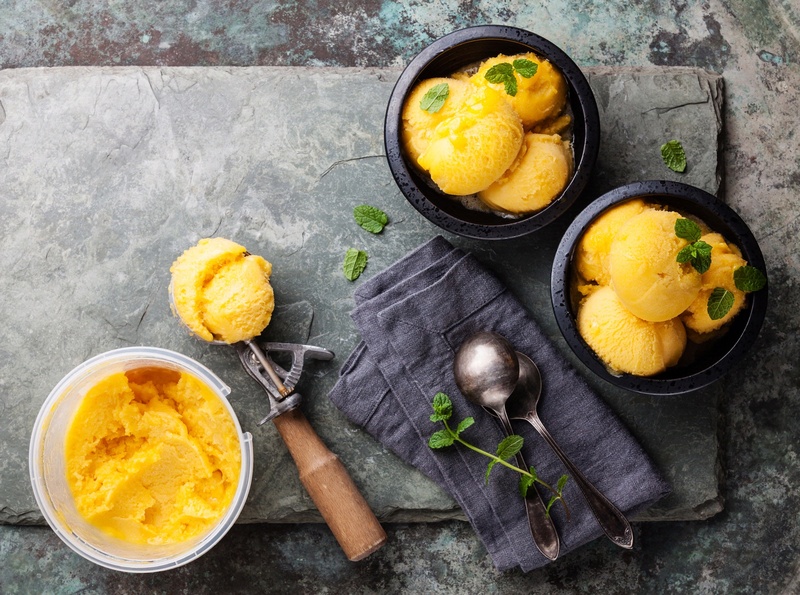 Bring a picnic, or hit the snack bar that serves burgers, fries, clam strips, and ice cream. One of Boston’s oldest restaurants, having opened in 1885, this local gem on a dead-end street in Downtown Crossing features a comfort food menu that takes cues from French, Italian, and straight-up New England. Locals swear its “Sunday Gravy” is the best pasta dish you’ll get in all of Boston. 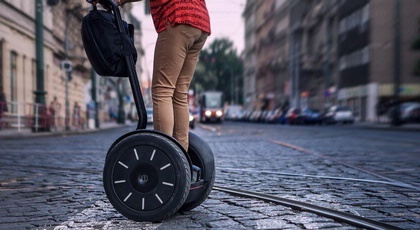 When simply “seeing” a destination just won’t do. 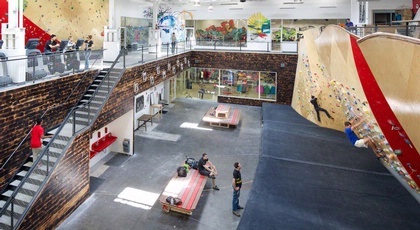 The 40,000-square-foot facility feels like a community center mated with a rock climbing gym. In addition to 28,000 square feet of climbing space, the space is adorned in local art and murals and features lounges and space for community events. One- and two-hour tours start at the State Street location, then wend through the center of the city, passing landmarks, like the Financial District, the Harborside, and R.F. Kennedy Greenway. 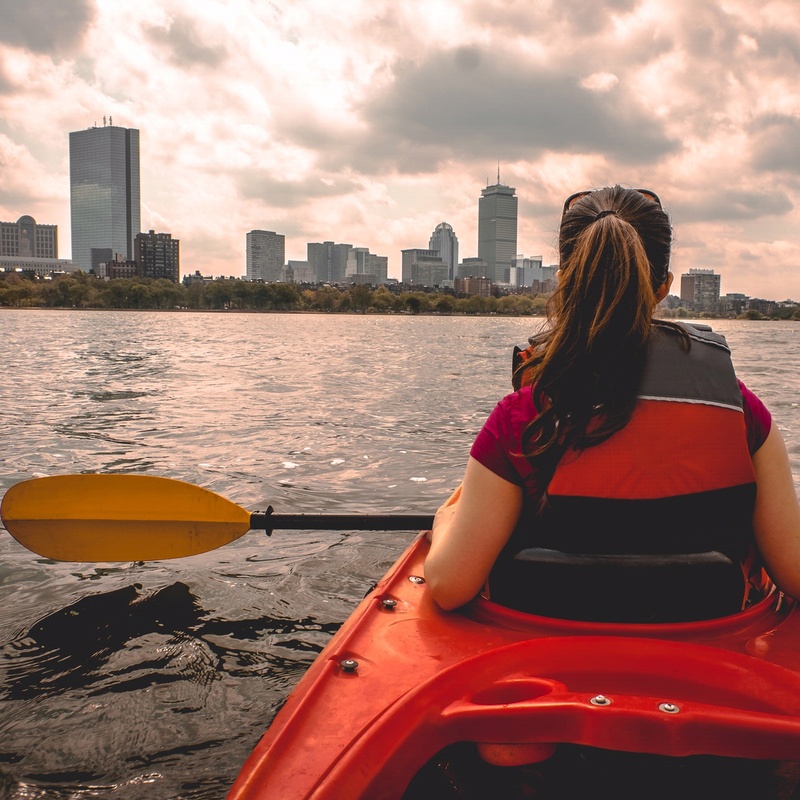 Rent kayaks, canoes, and stand-up paddleboards, and take on the nine-mile stretch of the Charles, which virtually has no current, allowing for painless round-trips. 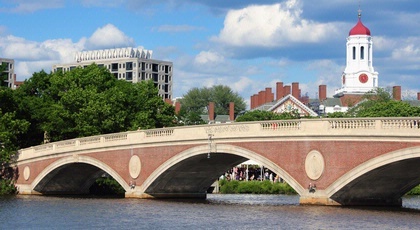 Home to the world’s largest rowing regatta, Head of the Charles, the river winds past scores of parkland, local colleges, like Harvard and MIT, and the Esplanade.